You can choose from traditional 18th century plantations to historical houses to more modern resorts for your actual wedding venue. 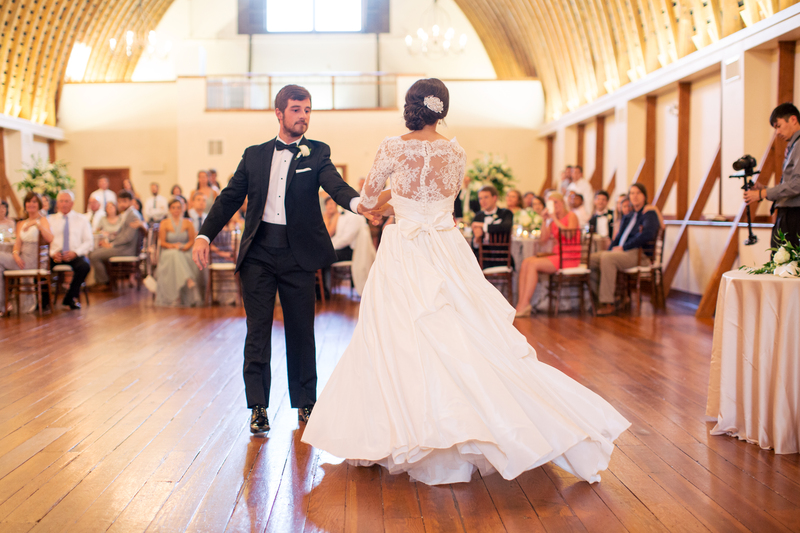 There’s such a wide variety of themes and aesthetics to choose from, if you want a church wedding or a beach wedding, you’ll find it all in the Charleston area. From the movie-famous American Theater, to the Lowe’s Grove Planation, to the Pelican Watch, the soon-to-be engaged can have their pick of any wedding venue style. Charleston’s diversity with an eclectic mix of wide-ranging musical styles means you have options. 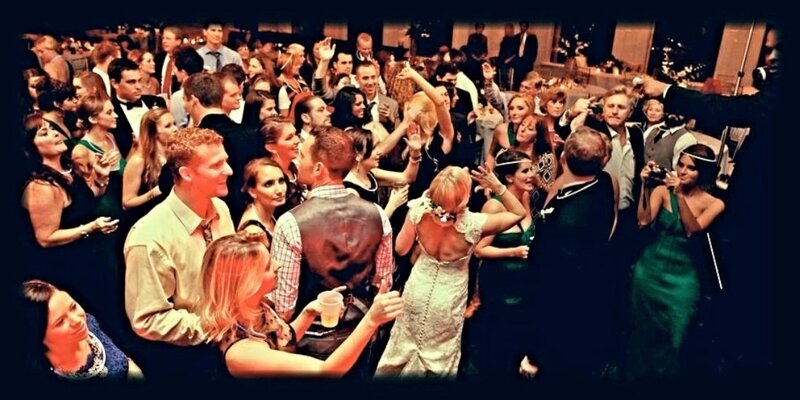 The wedding band is such a key component for your wedding, establishing both entertainment and atmosphere. From customizable ensembles, like the energy-inducing tunes The Company Band with their mixture of dance, disco, hip-hop, rock, or jazz. Whether it’s the stag party of the hen party, Charleston offers visitors quite a scene of entertainment. Roam the French Quarter with friends and enjoy delicious food and drinks, with some occasional live music. Try new cocktails, find a place or two to dance, and wander the historic and colorful buildings with your group. Charleston offers visitors a very non-touristy good time with plenty to do and see. 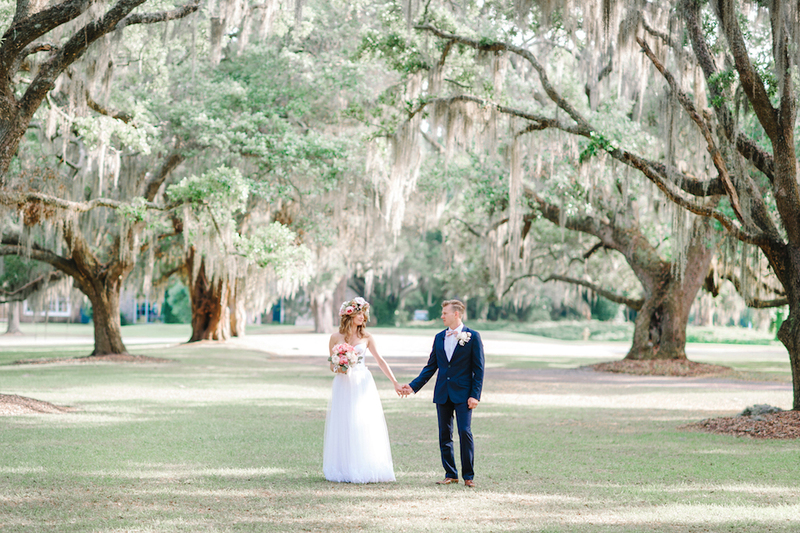 If you chose to have your destination wedding in South Carolina, the best part is that you can also chose to make it your honeymoon destination! Why even bother catching another flight when you can access so many of the same wonderful experiences of a Caribbean or Hawaiian honeymoon? Folly Beach, Seabrook Island, Isle of Palms, and Sullivan’s and Kiawah Island all bring about that beachy and tropical sense of having gotten so far away from home. Visitors can swim, golf, sunbathe, fish, go boating, or stroll the beachfront bars together. 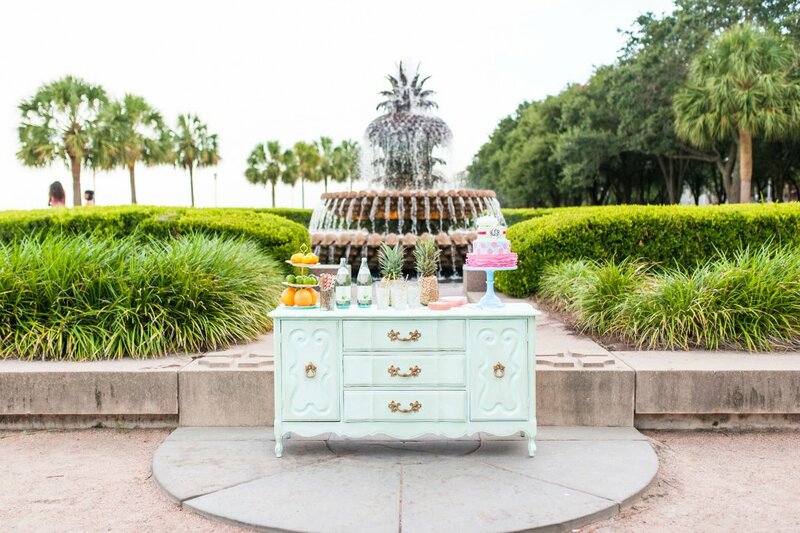 It also makes Charleston a great location for your guests, they’ll have plenty to do both before and after your wedding to make sure they keep themselves busy and have a good time. There are also plenty of accommodations, from high-end, beachside resorts, to private cottages right on the shore. Now this one sounds ambiguous, but in this day and age, we know you’re going to want incredible pictures. This day only comes once in a lifetime, which means you’ve got one chance to get the most incredible photos you can. First, Charleston is lush and green, with tree-lined streets and moss-covered walls, a place where plants thrive and grow. 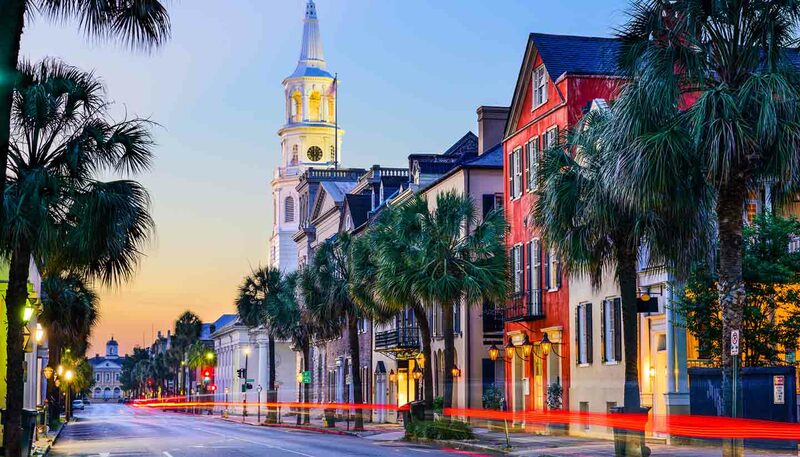 Second, Charleston has some of the oldest plantations in the country, reaching back into the 17th century, which means so many of it’s structures carry that historical and traditional appeal. It’s well kept, too, so you don’t have to stress about deterioration and decay. With antiquated houses and 17th century structures, you’ll have a background that stresses the everlasting nature of marriage and the theme of everlasting. They photograph so much better than the cold, modern buildings you see as you move further west. Do you have your wedding entertainment? 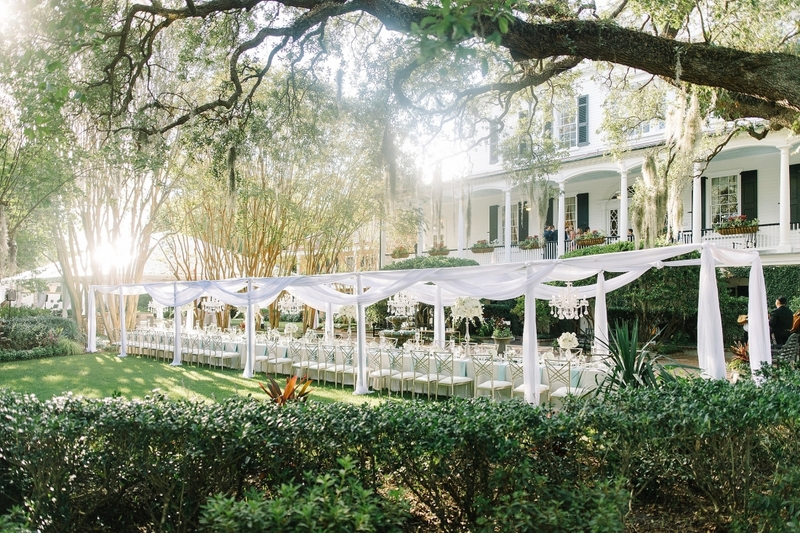 Charleston makes for a great destination wedding, because it’s a destination that will work for all aspects of your event, from the bachelorette party to the wedding, the reception, and even the honeymoon. You and your guests will find constant entertainment from the historical sites to visit, the incredible food to eat, the lively bars to hit up, and the live music options that are all available to you. There’s a reason why so many newlyweds chose to say their vows in a city that loves tradition and beauty, and has a vibrant, lively nature.